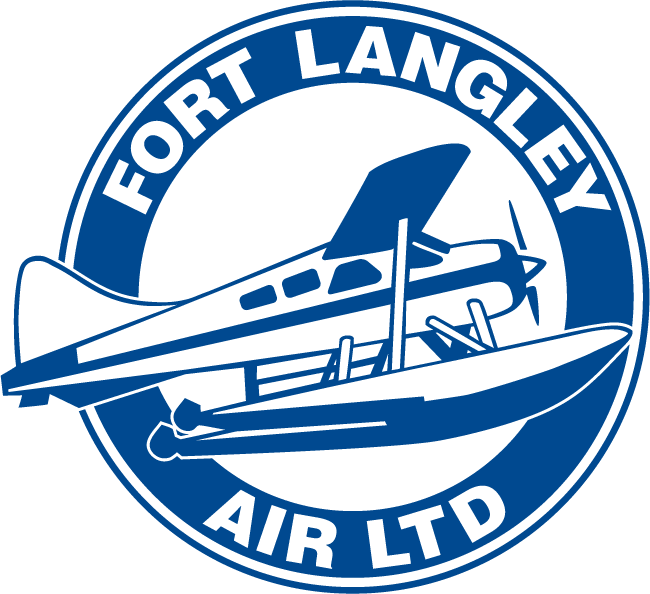 At Fort Langley Air we love our Beavers. In fact we love them so much we bought two! Welcome CF-FHC and C-FCQP to the FLA family! You’ll hear Beavers described by their tail numbers – or registration number – same thing. Our call signs are CF-FHC and C-FCQP. You’ll also hear them described by their serial number. But kind of unique to Beavers, the serial number is just the number it was given coming off the line – so we have Beaver #12 and Beaver #370. Call sign CF-FHC, Beaver #12, is a special one because it was the first Beaver to go into the private sector for work in 1948. The De Havilland Canada DHC-2 Beaver is a single-engine high-wing propeller-driven STOL (short takeoff and landing) aircraft. Though principally operated as a bush plane, it has other utility roles, such as cargo and passenger hauling, crop dusting and aerial topdressing, and general civil aviation purposes. Plane & Pilot described this aircraft as being “arguably the best bush plane ever built”. On 16 August 1947, the first flight of the aircraft, which received the designation DHC-2 Beaver, took place in Downsview, Ontario, Canada. De Havilland named the new bush plane the Beaver, because the animal is known for its hard-working nature. It was flown by WWII flying ace Russell Bannock on its maiden voyage. In April 1948, the first production aircraft was delivered to the Ontario Department of Lands and Forests. The prototype was sold to Central British Columbia Airways, and continued to fly until 1980, after which it was retired and preserved. In 1958, a Royal New Zealand Air Force (RNZAF) Beaver played a supporting role in Sir Edmund Hillary’s Commonwealth Trans-Antarctic Expedition to the South Pole. In 1987, the Canadian Engineering Centennial Board named the DHC-2 one of the top ten Canadian engineering achievements of the 20th century. On 24 February 2006, Viking purchased the type certificates from Bombardier Aerospace for all the original De Havilland designs, including the Beaver. Viking has the exclusive right to manufacture new aircraft. The company has stated its interest in the potential restart of production of the Beaver. Harrison Ford has his own privately owned DHC-2 Beaver; he has referred to it as being his favourite among his collection of planes…a Beaver supersedes the Millennium Falcon! Come join us at Fort Langley Air and get yourself up close and personal with one of these iconic aircraft. 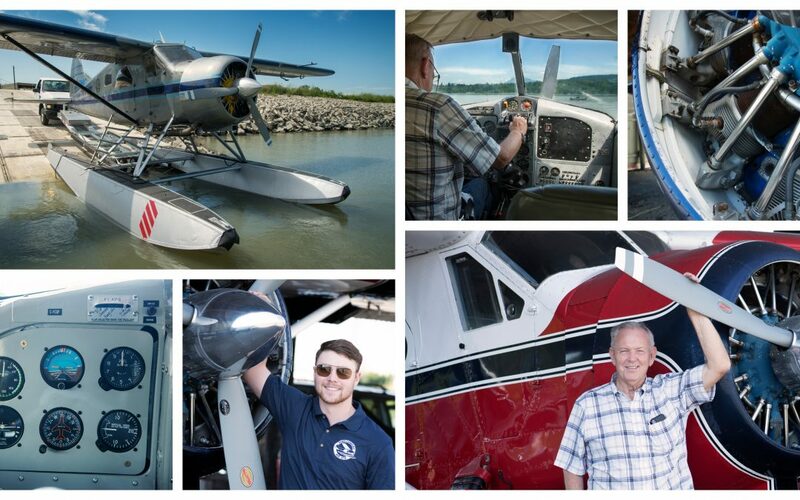 Whether you’re getting floatplane certified, or heading out on a scenic sightseeing tour, you can do it in a piece of Canadian history.